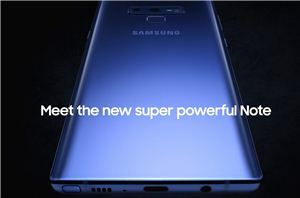 The Note9’s been has been out for several months now, but unfortunately we never really did get to reviewing the phone. 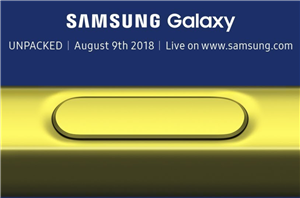 A big question from a lot of our community members that kept coming up is whether we’d redo testing of the Snapdragon vs Exynos models of the Note9, and see if there would be any major differences between these phones and the results we got earlier in the year on the Galaxy S9s. 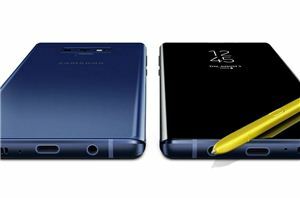 While it took a while, I’ve finally got my hands on both variants of the Note9, and we can finally deliver on the results of our testing.